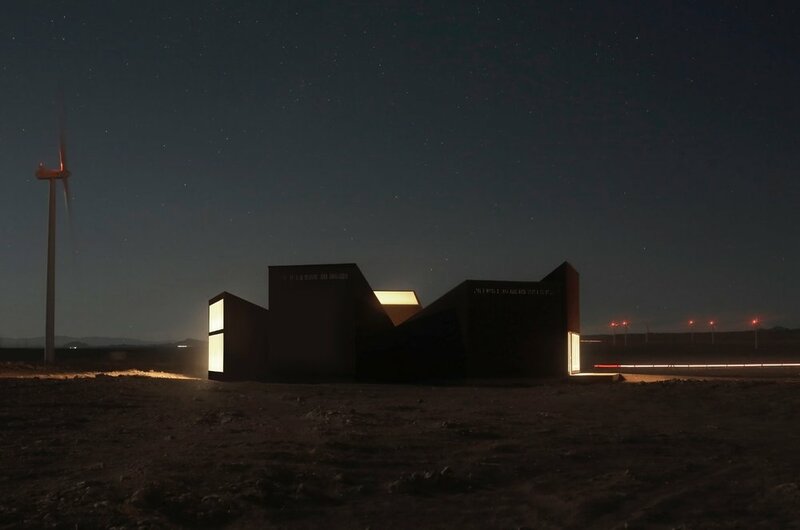 Architects Emilio Marín & Juan Carlos López, erect a new public space building in the Atacama Desert of Chile. The project aimed to challenge the contemporary idea of the deserts landscape in relation to architecture, and how they parallel. 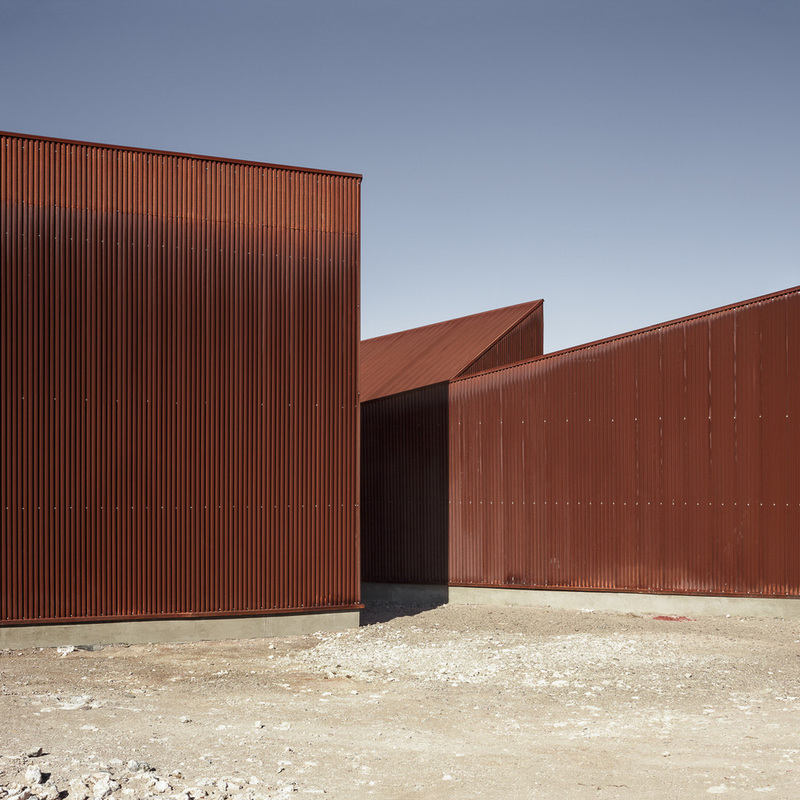 The building's exterior primarily composed of corten steel, encompassing the tones of the Atacama Desert. 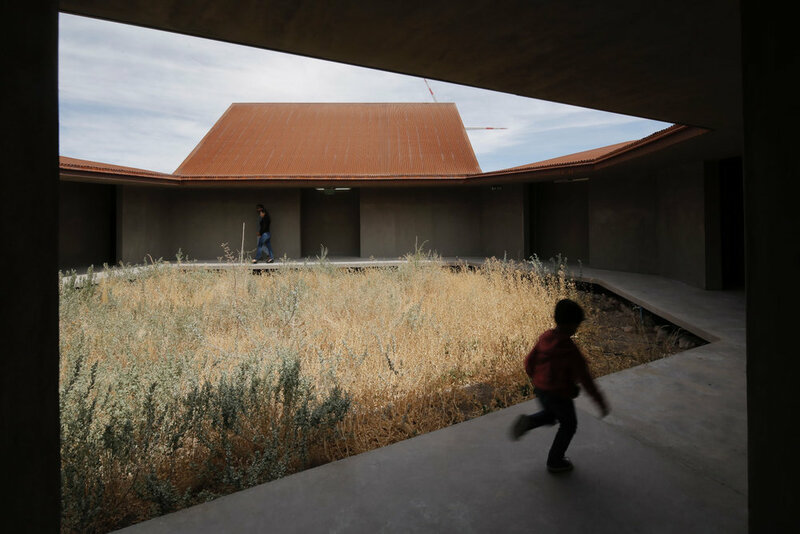 The form of the infrastructure is created in different heights and forms, drawing inspiration from the disproportionate landscape of the desert. The buildings expand outwards from the center, where a patio is located. The centralized patio helps to create a new dimension of oasis and ecosystem. The entity of the space helps draw people in, creating a new sense of intimacy between the infrastructure and its surrounding landscape.